If you are a property owner in Fresno or Paso Robles, CA (or the surrounding areas), the property management team at Sayland & Suite One is ready to help you realize the full potential of your investment. Managing rental properties is a full-time job, and it takes more time than most people have to do it well. This is where we come in. 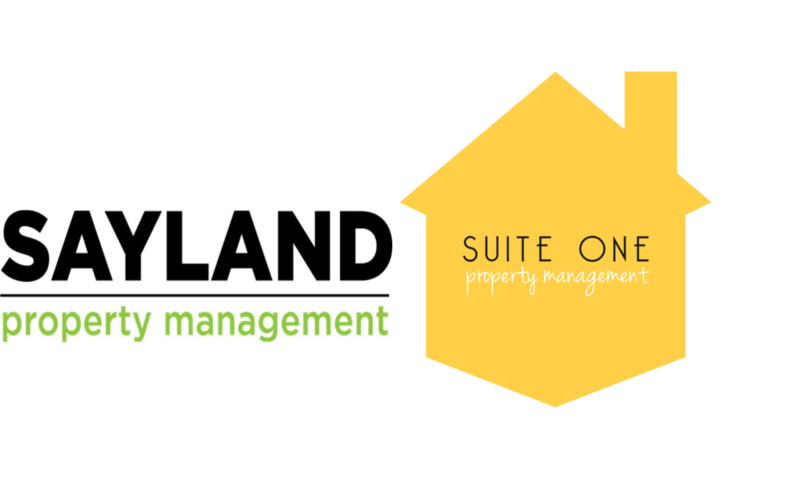 The team at Sayland & Suite One Property Management takes care of all the details, so you can enjoy all the benefits of your rental property with none of the headaches. If you are a renter, our team can help you find exactly what you are looking for at a price that works with your budget. Because we manage numerous properties throughout the area, there is a good chance that we already have something that will work for your needs. All you have to do is get in touch with us, tell us what you are looking for, and we take care of the rest. Whether you are a rental property owner or a renter looking for a new place to live, our team is ready to make your life a little easier. Contact us now to find out more. Do you want to learn how to analyze a property - for a rental? Want to become a Real Estate Investor? 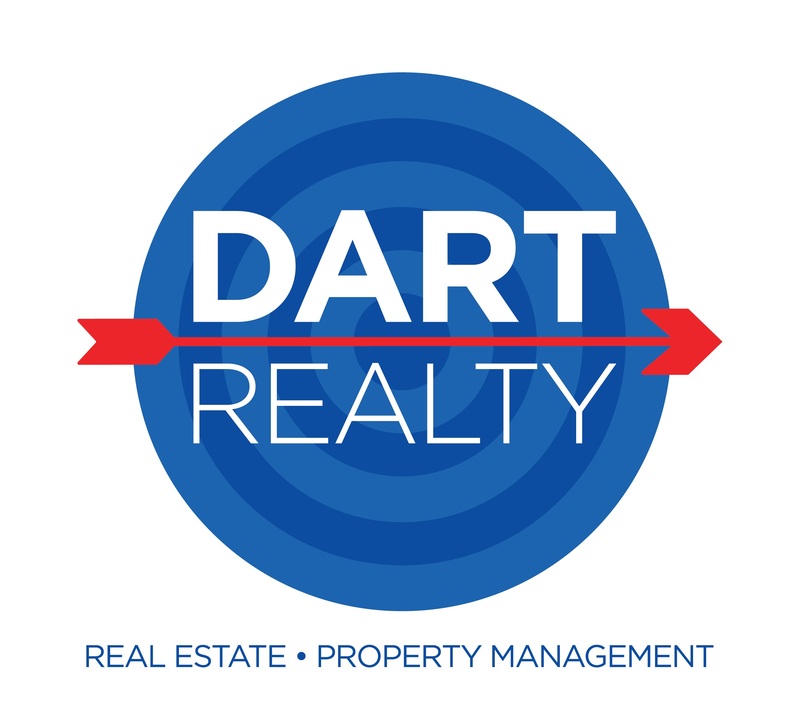 There's a lot to it - Douglas Dart, Broker can help you with all the statistics and make sure you get in the game the right way. (559) 960-5915.